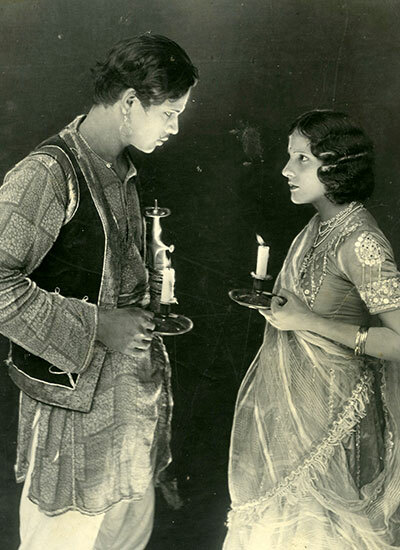 The film industry in Madras made 124 films and 38 documentaries in the silent era, of which only one film “Marthanda Verma” (1931) survives today. After the arrival of sound, 250 films were made between 1931 and 1941 of which only 15 exist today. By 1950, India had lost 70 to 80 per cent of our films. Tragically, we had also lost our first sound film “Alam Ara”. In 2013 India produced 1724 films in 32 languages. 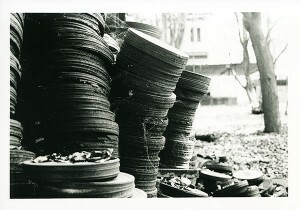 Of these films, 744 films were shot on celluloid. Even though India celebrated 100 years of cinema in 2013 and as the National Film Archive of India (NFAI) celebrates its 50th anniversary in 2014, the NFAI can boast just about 6000 Indian film titles in their collection. One can only imagine the colossal loss of India’s cinematic heritage. Film is a fragile medium on account of its unstable chemical properties. Old films suffer from nitrate deterioration and newer films from colour fading and ‘vinegar syndrome’. Early films made before 1950 before the advent of safety film were shot on highly flammable cellulose nitrate. 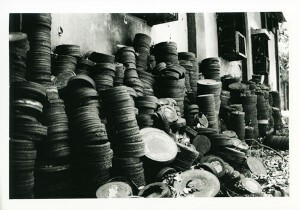 Many of them were destroyed in studios or vault fires or even during projection. Cellulose acetate safety film that replaced nitrate was less of a fire hazard, but had no greater permanence and degraded at essentially the same speed. The new ‘dye-coupler’ colour emulsions that became standard after 1953 had the added complication of rapid fading. With the current shift from celluloid to digital technology, preservation of digital data presents its own dilemma. There is currently no digital archiving master format that has a longevity that is characteristic of film which has lasted a hundred years.